805 Angel Wing Dr, Chesapeake, VA 23323 (#10232179) :: Abbitt Realty Co. Under contract - To be built. This beautiful Foxglove floor plan. Hearndon Construction builds a great quality home that every homeowner can be proud of. Large 5 bedrooms, 2.5 bathrooms, (possible 6th bedroom) and so many upgrades included! Open, spacious and so inviting! Gas fireplace, tankless gas water heater, two zone heating and cooling, large yards, 4 parks, walking trails and so much more! Incredible incentives for military and non military buyers. 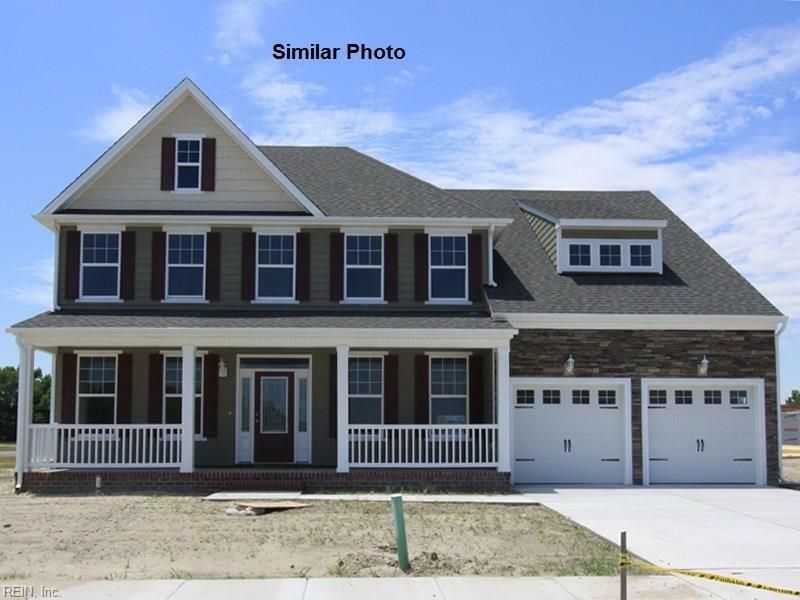 5 models available at Dominion Meadows and a 165 day build time and standing inventory too! Open daily 12-5pm and also by appointment. Call us today for your tour of this incredible community!